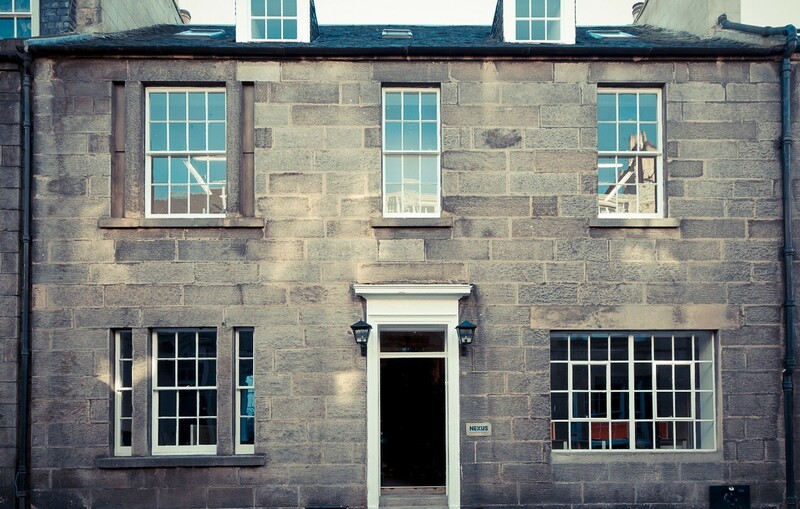 An innovative space geared towards those operating in the creative sector has opened its doors to tenants in Edinburgh’s New Town. 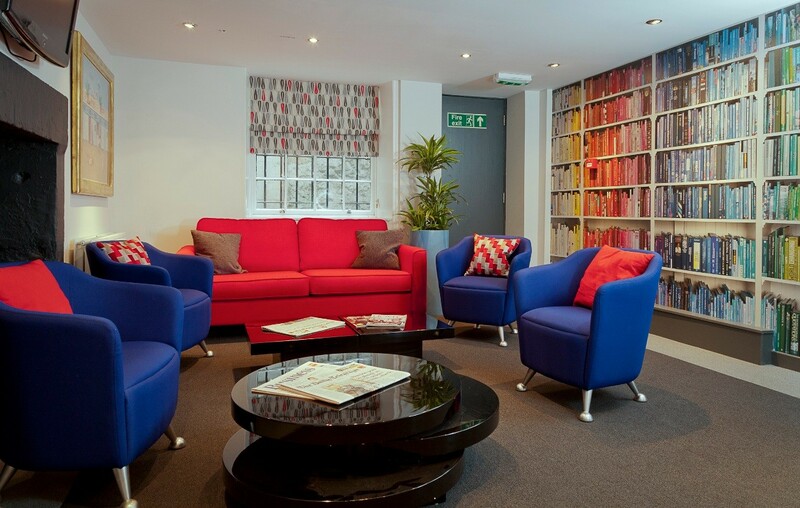 NEXUS Creative Space incorporates a range of working environments for small and medium sized companies within a contemporary interior designed by Lally Walford Interiors, sporting original artwork and large mural walls. 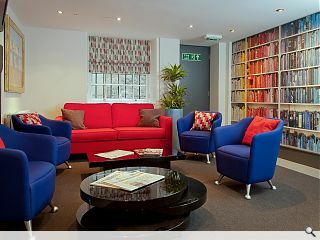 Described as a creative, lively and professional space it incorporates a meeting room, coffee bar, and designer furniture. NEXUS MD Angus Forsyth said: "NEXUS has developed from an idea to provide a creative hub, a nexus, and the building that we found has permitted us to do so. "My vision was to create an environment that not only inspires and influences the way people work, but to make it an enjoyable place to work. 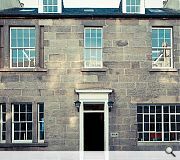 Our location has also been a big selling point – as traditionally Edinburgh’s design houses have congregated in Leith where there is an abundance of informal work space and studios, but at NEXUS our residents have the best of both worlds having vibrant and creative offices within a minute’s walk of George Street."